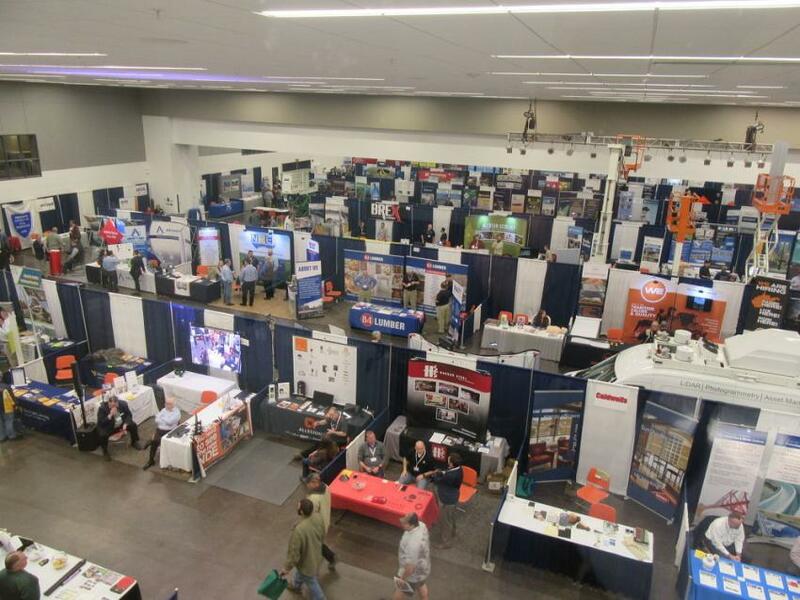 This year marked the 40th year for the Annual West Virginia Construction & Design Exposition, held on March 20 and 21, 2019. The event was held in Charleston, W. Va., at the Charleston Civic Center, which recently completed a major restoration and addition. The event featured a host of educational opportunities with more than 70 conferences, seminars and industry meetings available throughout both days of the event. 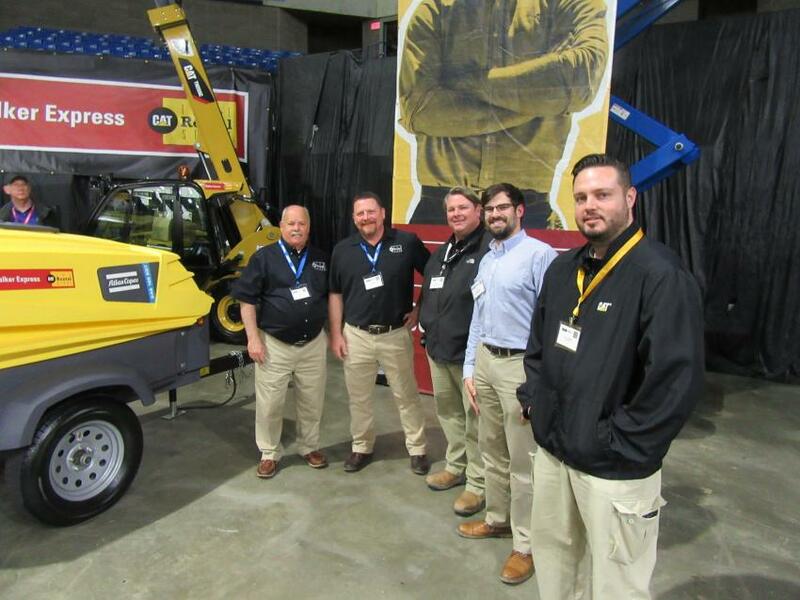 The trade show portion of the event featured the latest equipment, supplies and services for all aspects of the construction, design and public works industries. Divided into two sections, the Civic Center's Grand Hall primarily featured exhibitors with tabletop displays while the coliseum section of the venue presented exhibitors with large equipment displays. 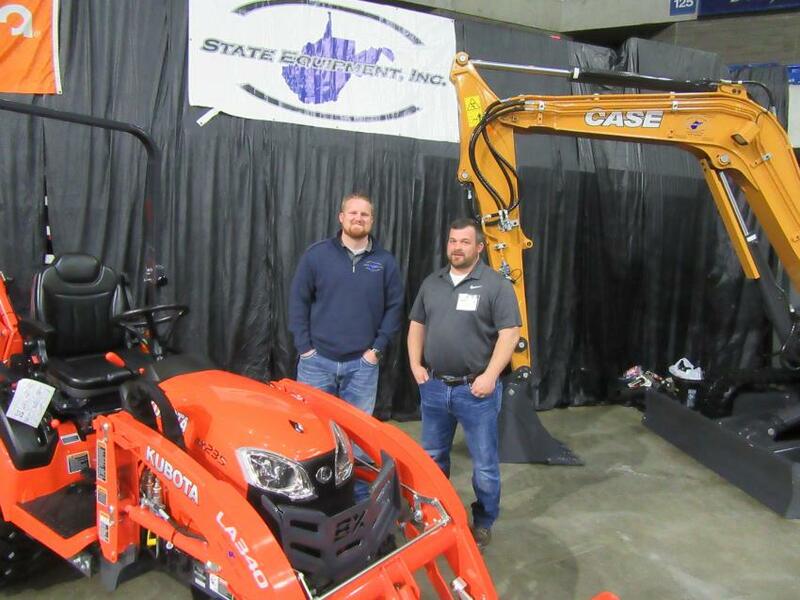 The event attracted a record crowd of contractors, design engineers, municipal maintenance employees and others involved with West Virginia vibrant construction industry with more than 4,200 registered. The Civic Center’s Grand Hall featured aisle after aisle of exhibitors presenting their equipment, products and services with tabletop displays. State Equipment’s Seth Gardner (L) and Jimmy Cook spoke with attendees about their lineup of Case, Kubota and other equipment. 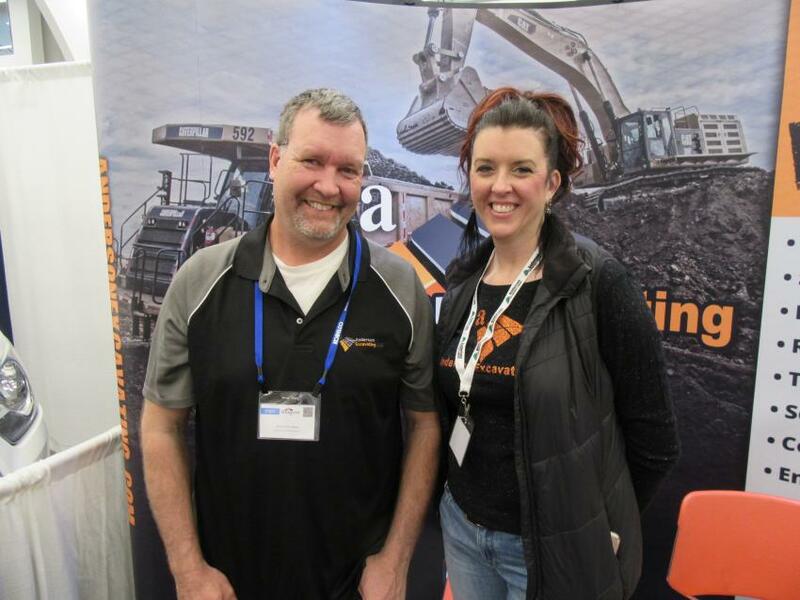 Andrew Furbee (L) and Brandi Gibson of Anderson Excavating discussed the company’s construction and excavating service at the show. 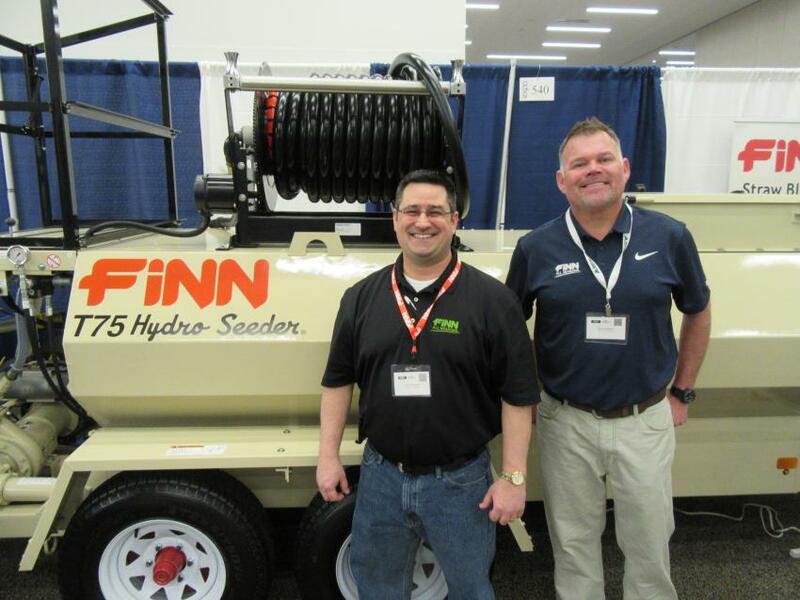 Finn All Season’s Dave Besoiu (L) and Brian Paddock were ready to talk hydroseeding with attendees. 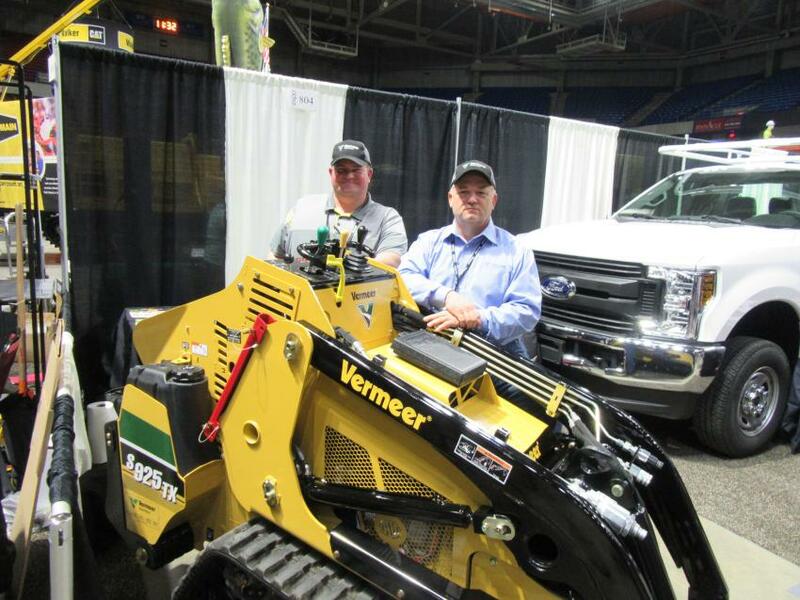 Vermeer Heartland’s Jon Abshire (L) and George Jones welcome visitors to their booth. 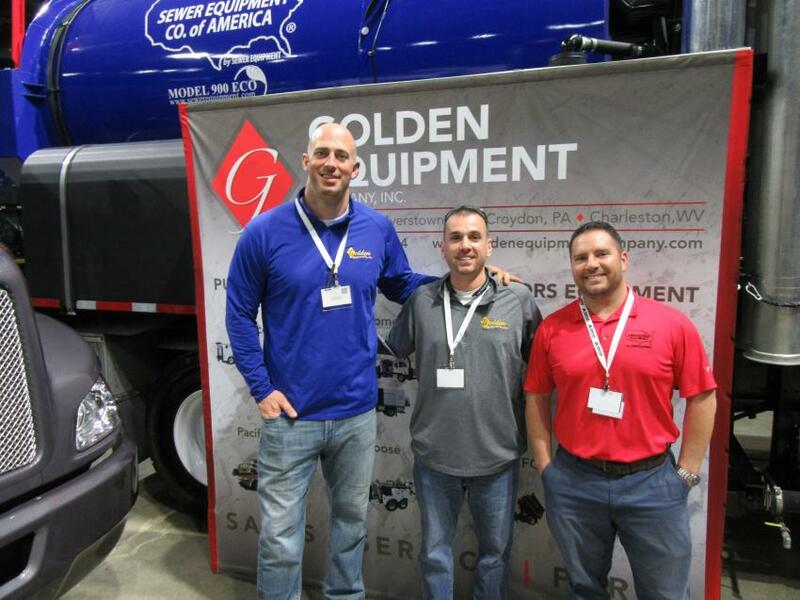 (L-R): Golden Equipment Company’s Jason Capizzi and Tom Pryor were joined by Mike Shelton of Sewer Equipment Company. 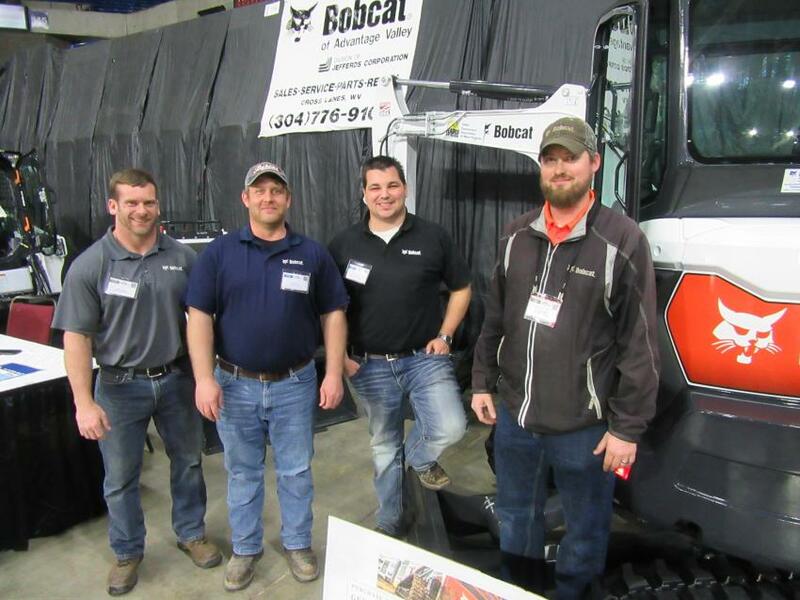 (L-R): Bobcat of Advantage Valley’s Jeremy Dosier, Dustin Lewis, Devon Criss and Joshua Mills welcomed attendees to stop in at their booth to review the lineup of Bobcat machines on display. (L-R): Leslie Equipment’s John Grow and Bob Runions, along with Allied Construction Products’ Rich Steinbrenner and Leslie Equipment’s Pete Culicerto and Jason Belisle, welcome attendees to discuss the company’s John Deere equipment at the show. 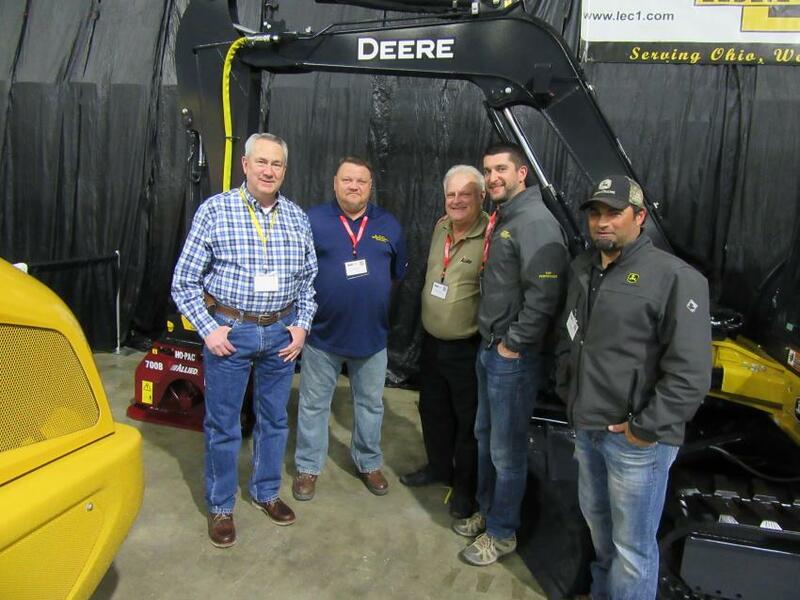 (L-R): The team from Walker Cat, including Gary Angle, Chad Stewart, Ash Kountz, Andrew Boyd and Rus Livingood, who were on hand to speak with attendees about their line of Caterpillar equipment. 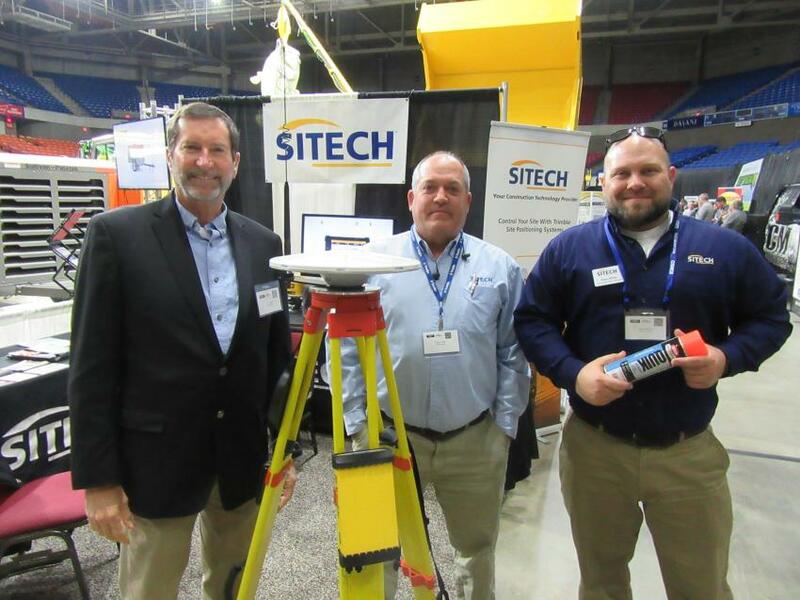 (L-R): Sitech MidSouth’s J.D. Weis, Terry Fulks and Ryan White demonstrate a GPS base station and discuss site positioning and asset tracking technologies at the show. 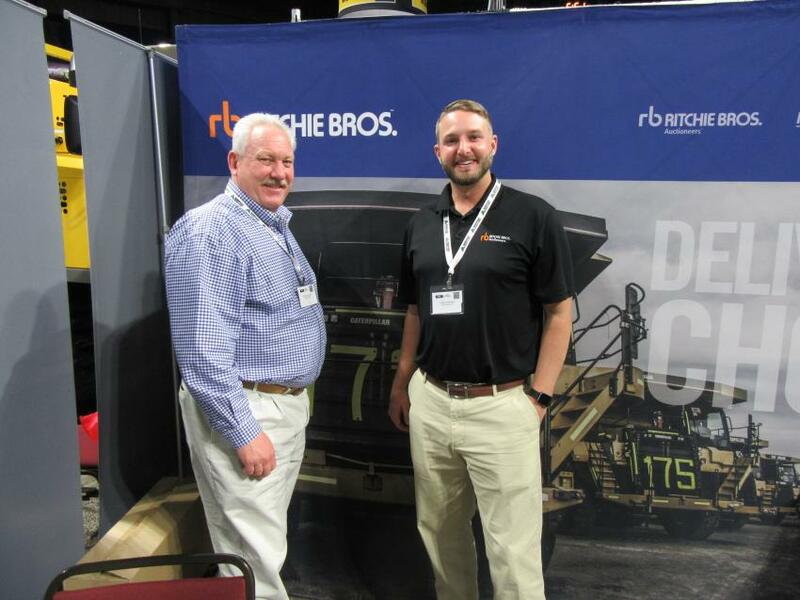 Ritchie Bros.’ Todd Meadows (L) and Phillip Riner spoke with attendees about upcoming auctions and how to convert old yellow iron into gold at the show. 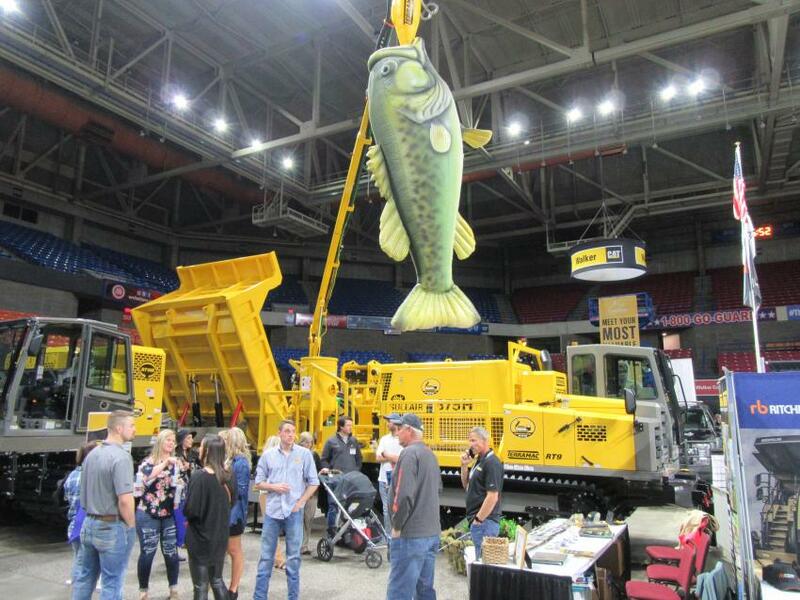 The Shafer Equipment booth lured attendees with the dealership’s line of Terramac crawler carriers and a really big fish. 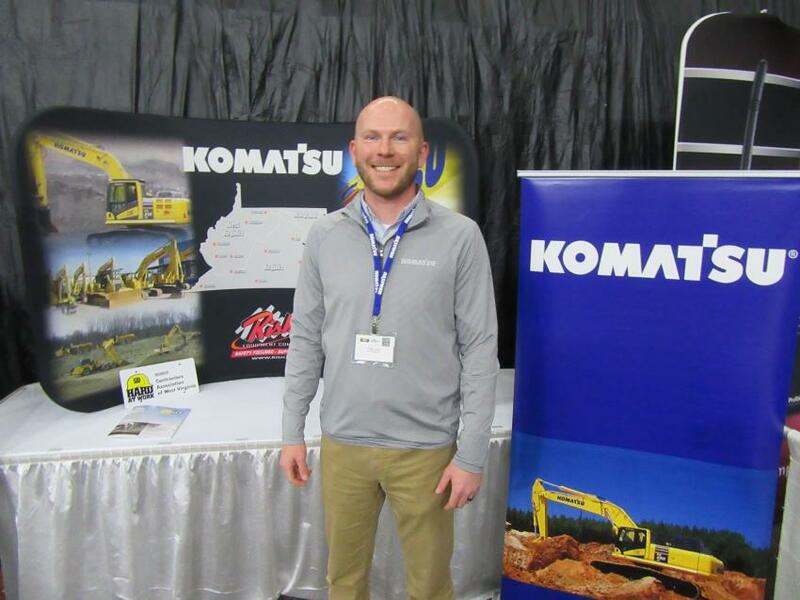 Rish Equipment Company’s Chad Auxier welcomed attendees and discussed his company’s Komatsu equipment. 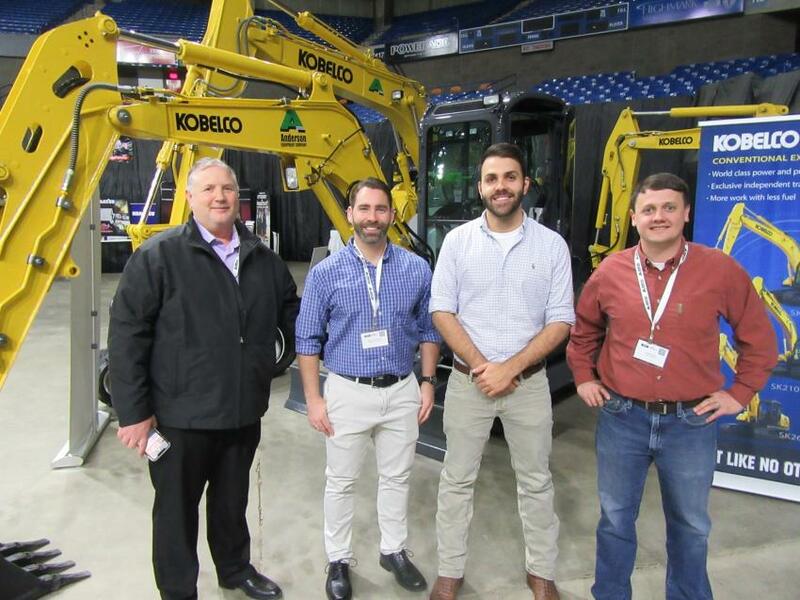 (L-R): Anderson Equipment Company’s Brian Hahn, Brad Coleman, Jonathan Hale and Adam Frame stayed busy speaking with attendees about their Kobelco equipment and other lines.